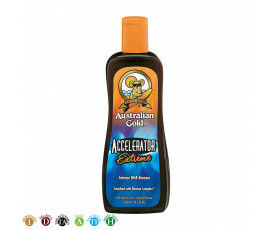 Australian Gold Products - Buy Online! 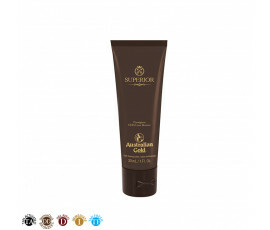 A perfect, long-lasting tan all year long? 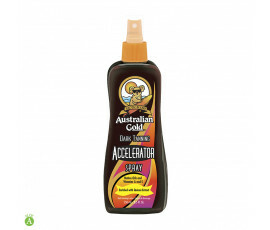 All women's favourite dream has come true! 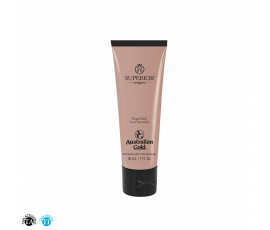 Sun exposure is a very big deal and needs to be controlled by good and easy rules to avoid early skin ageing. 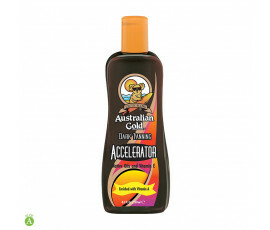 When exposed to UV rays, our skin produces melanin as a protection: that is why we get tanned. 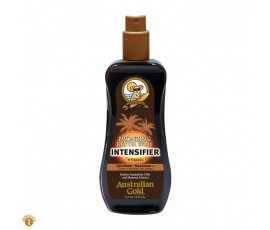 Since 1985, Australian Gold has been the world leader in anti-ageing sun cosmetics: its products combine the most effective anti-ageing active ingredients with the most innovative intensifiers (accellerators). 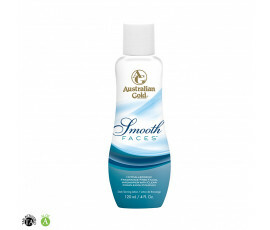 Anti-Ageing: vitamins and antioxidant Agents effectively fight free radicals causing wrinkles. Bronzing: Natural Bronzers are natural colouring extracts enriched with DHA (a self-tanning ingredient) for an instant and long-lasting tan. 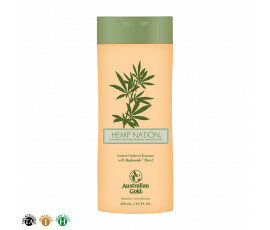 Moisturizing: technologically-advanced hydrating ingredients protect the skin's hydro-lipid balance. 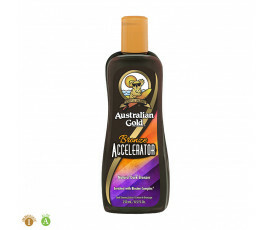 Australian Gold anti-ageing sun products offer the best solutions to satisfy the needs of all the skin types, adding nourishment, hydration and protection.